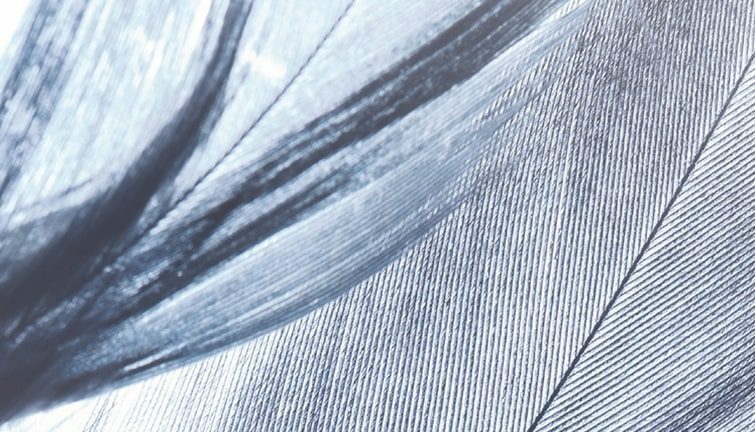 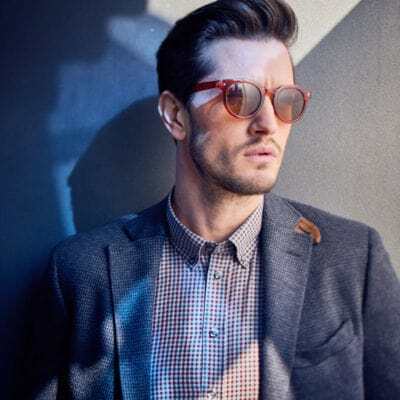 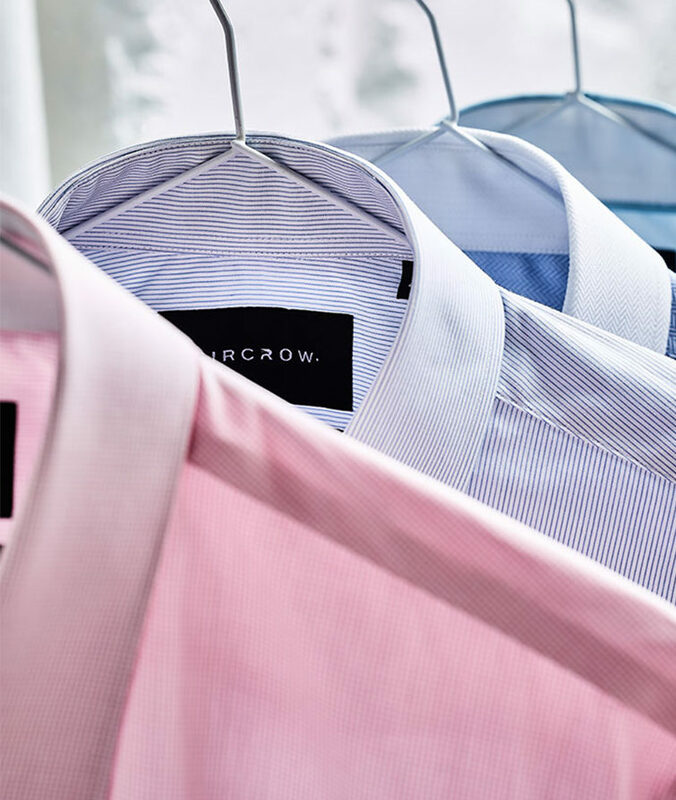 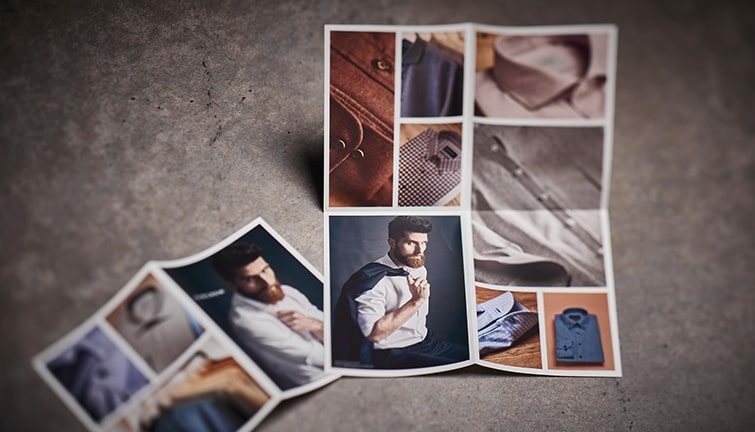 Sircrow is a brand of sophisticated and elegant business, casual and evening men’s shirts made by team of young professionals on the basis of decades-long experience in quality shirt making. 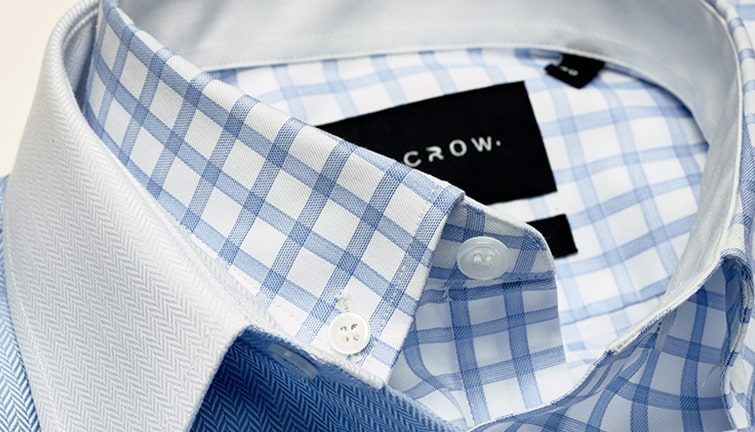 Sircrow shirts naturally flow into the outfit of the modern urban adventurer. 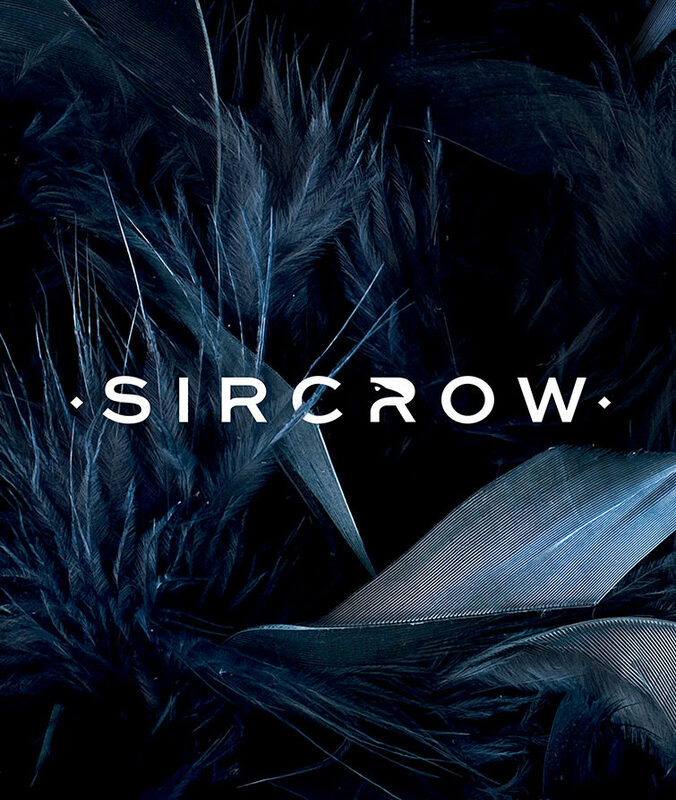 Amity helped Sircrow with the concept and naming, the identity, as well as the whole art direction. 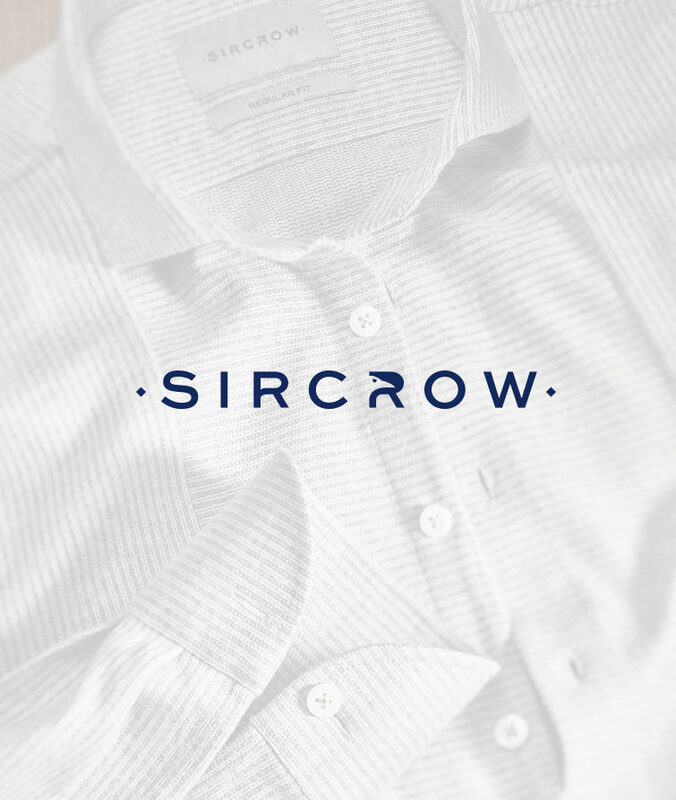 The Sircrow logotype utilises typography in a memorable way, using the shape of the crow’s profile inside the letter R. The sense and the look of the brand keep the balance between classical and innovative. 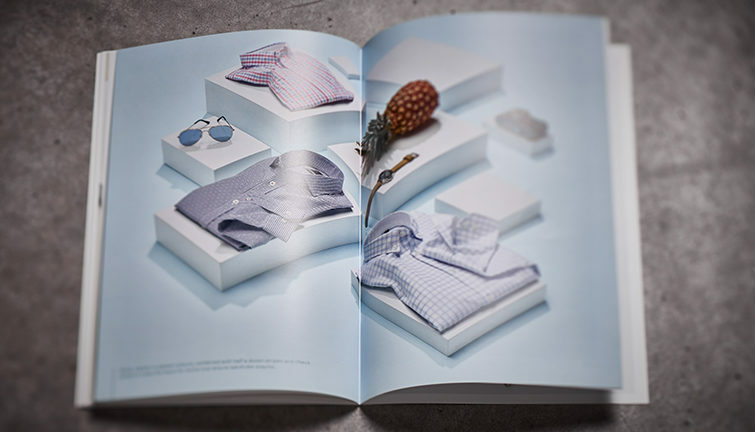 It was also very important to create a bold visual statement for their first editorial to put them on the map among their competitors. 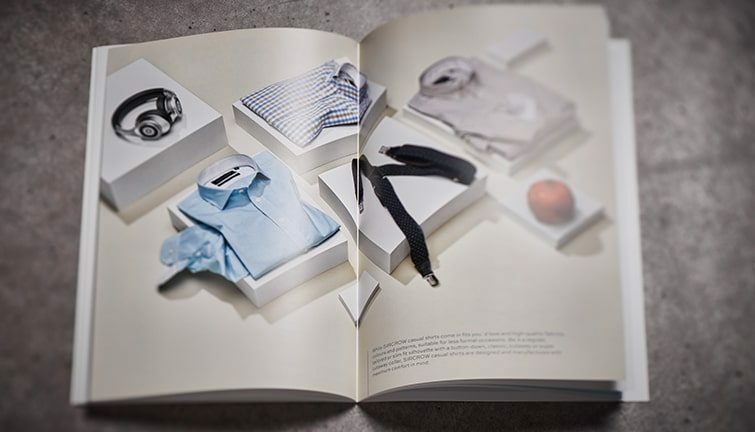 Each set artistically exhibits the shirts supported by a matching colour background and stylish accessories. 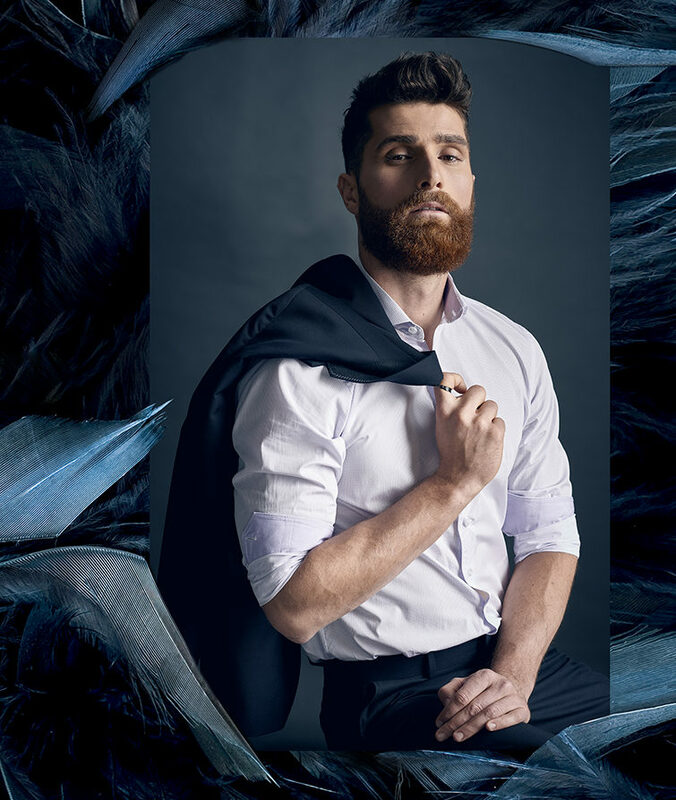 Just look forward for Sircrow’s next collection.